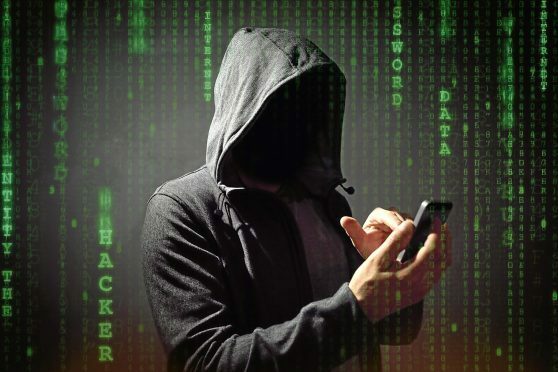 Police are issuing a warning against phone fraud after a series of scam calls were reported in Ross-shire. The scam involved a series of calls being made from a caller claiming to represent HMRC seeking payment for outstanding tax bills and legal fees. This type of scam involves the fraudster threatening court action against the victim if this money is not paid immediately. One recent case resulted in a Ross-shire resident losing a five-figure sum of money. Police inquiries are ongoing after the victim became suspicious of who they were dealing with and reported the incident. Officers are seeking to raise awareness of this type of scam and are urging people to be on their guard against any unexpected calls. Inspector Richard Ross of the preventions and interventions unit said: “The criminals who use tactics like this prey on people’s good nature and frequently use scare tactics to part victims from their hard-earned savings. “It is a cruel practice and we want as many people to be aware of the risks as possible. “The most important thing to remember is that genuine representatives of HMRC, banks or any other financial organisation will not cold call and demand money or personal details over the phone. “You should not feel under pressure to make immediate decisions over the phone. If you have doubts about who you are speaking to then hang up and phone the organisation they claim to represent back on a number you have sourced yourself or speak to someone face to face at a local branch if that is an option. “These types of scams are not new but the criminals who carry them out now go to great lengths to appear professional and legitimate. “Often victims may feel embarrassed for being deceived but the only people responsible are the fraudsters themselves. These criminals work hard to pass themselves off as genuine and can make victims act in ways they never thought they would.